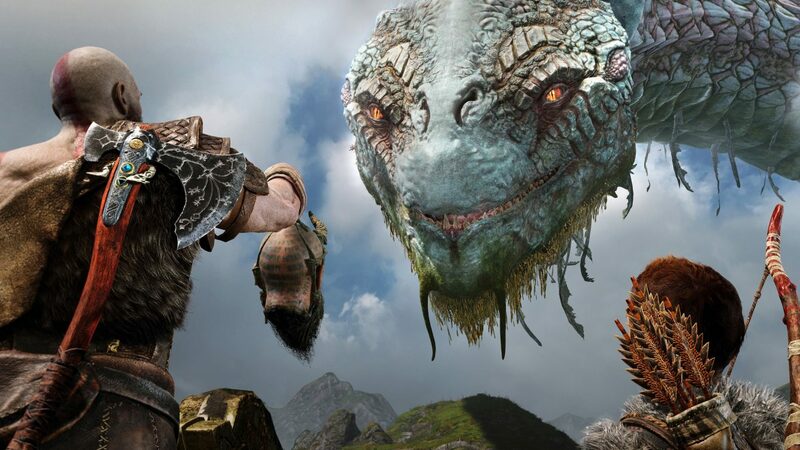 To reflect God of War's use of Norse mythology, makers of the game traveled to Iceland to find a choir that sings in old Norse for authenticity. With the new God of War release date so close, Sony keeps appeasing us by releasing behind-the-scenes videos. 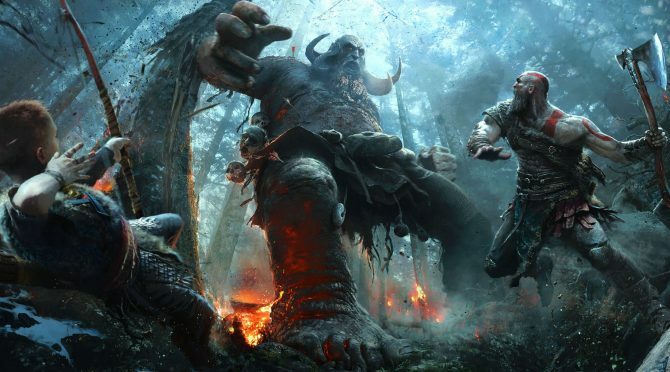 While a couple of years ago composer Bear McCreary reflected on scoring the God of War E3 demo live, this week we got to learn about the language used in the score, old Norse. 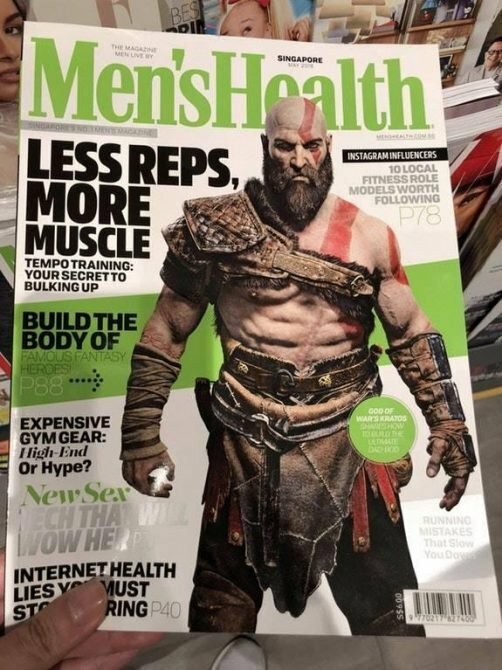 The newest God of War game breaks tradition by using Norse mythology as an inspiration as opposed to Greek like in the past. To reflect this change, Peter Scaturro, the game’s lead music producer shares how the soundtrack of this game uses lyrics in old Norse. To achieve this, they went to Iceland. Scaturro explains, “Modern Icelandic hasn’t changed very much in the last thousand years, so it’s very close to old Norse.” He goes on to explain a linguist was hired for the translation as well as a choir, Schola cantorum. They are a popular choir from Reykjavik that sings in Old Norse. After recording the Icelandic choir sing the lyrics for authentic pronunciation, they traveled to London to record a choir that specializes in bass notes. 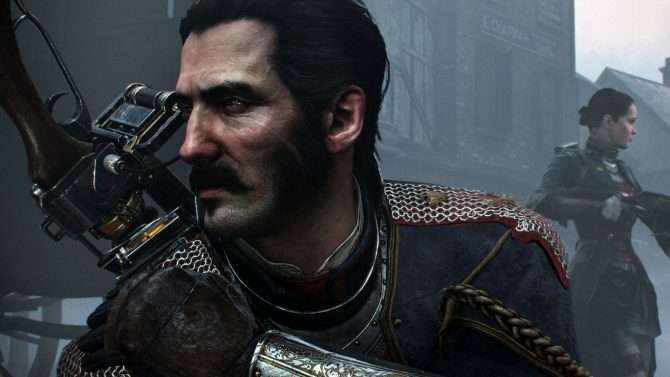 Scatturo states, “We had another choir sing on top of the sonic blueprint that was already created by the Icelandic choir.” This created the dark, ominous sound that was heard during the E3 live demo scoring. 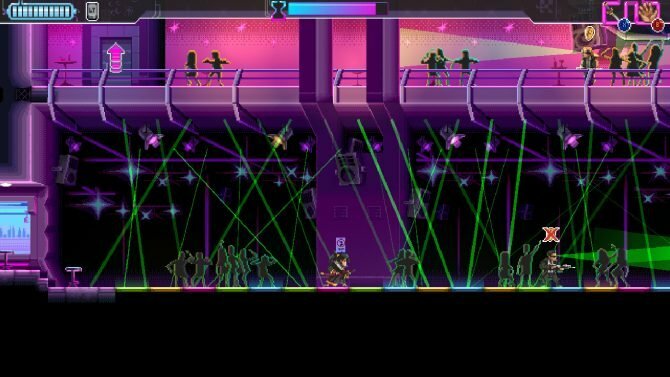 The goal of all of this, Scaturro concludes, is to give players a sense of an authenticity from the music to support the new game’s setting and the mythology used. God of War has already gone gold, and the game will available exclusively for PS4 on April 20th — you can pre-order the game (or the custom PS4 Pro 1 TB God of War Bundle) on Amazon. You can check out the video below.